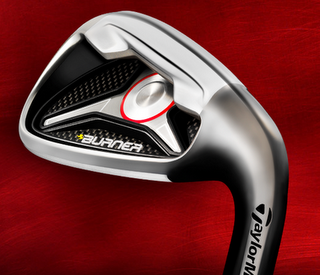 Click here to register for a chance to get a free TaylorMade Burner 6-Iron Golf Club. This if for the first 20,000 people only so you have to hurry! 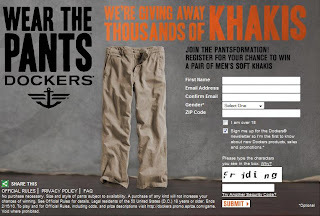 Register for your chance to win a pair of Dockers and don't forget to watch the Men Without Pants commercial during the Superbowl Winners will be notified on February 8th! So after 3 Walgreens visits (for the Huggies) I was able to find everything I set out to get.